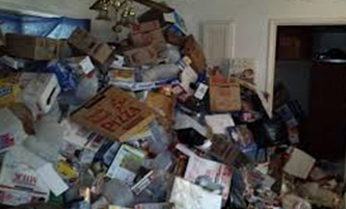 In cases of hoarding, restoring the home to a normal state is our goal. We evaluate the situation and determine the best course of action to take to remove trash, waste and other objects that make it unsafe. If you know a friend, family member or perhaps yourself who is in need of our services, please call us today. To schedule a FREE estimate on any of our cleaning services, call A. Roto Restoration today at ­630­.­­543­­.­­0668­. Credit cards are accepted. Our number one goal is to exceed your expectations.